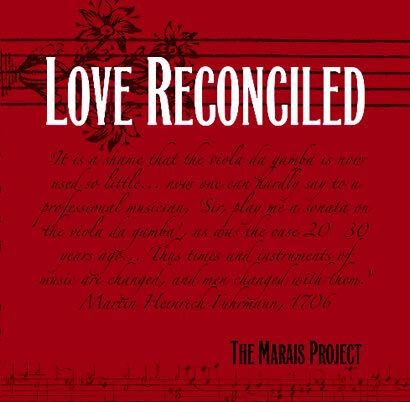 Love Reconciled digs deep into the French baroque repertoire for one and two viola da gambas and viola da gambas and voice. 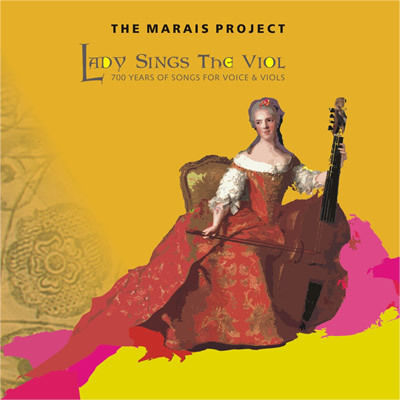 Tracks include Marin Marais’ (1656-1728) Suite in D Minor for two viola da gambas and Suite in G minor for solo viola da gamba and continuo, two motets for two viola da gambas and voice by Pierre Bouteiller (ca. 1655-ca.1717 and a short French-baroque inspired ballet score composed for The Marais Project by Sydney composer, Stephen Yates. 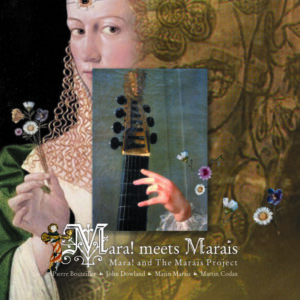 The CD and contains what is believed to be an Australian first recording of Marais’ “Tombeau de Mr. Meliton”.